We're closed for the Easter holiday from Friday 19th to Monday 22nd April. We re-open on Tuesday 23rd March at 9:00 AM. We do appreciate your patronage and apologise for any inconvenience this may cause. All prices are shown VAT-inclusive in Trinidad & Tobago dollars and are subject to change without notice. Out-of-stock item prices are our last price for the item and can change when we receive new stock. 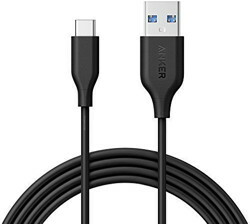 Belkin USB-C to USB-B Charge/Printer Cable (6', Black). Connect your USB-C computer to a USB printer. 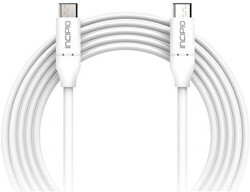 Incipio USB 3.1 Type-C Male Cable (3.3'). Transfers data at a rate up to 10 Gb/s and lets you charge and sync USB Type-C devices. 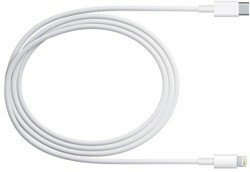 OWC 0.5 Meter (20") Thunderbolt 3 / USB-C Cable. Connect to high-performance Thunderbolt 3 devices with up to 40Gb/s throughput and USB-C devices with speeds up to 10Gb/s. Supports up to 5K resolution. 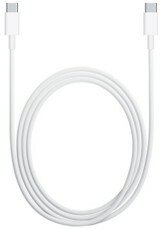 OWC 1.0 Meter (39") Thunderbolt 3 / USB-C Cable. 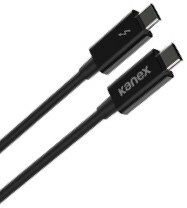 Connect to high-performance Thunderbolt 3 devices with up to 40Gb/s throughput and USB-C devices with speeds up to 10Gb/s. Supports up to 5K resolution. Don't see what you want? Let us know... we'd be happy to source it for you.